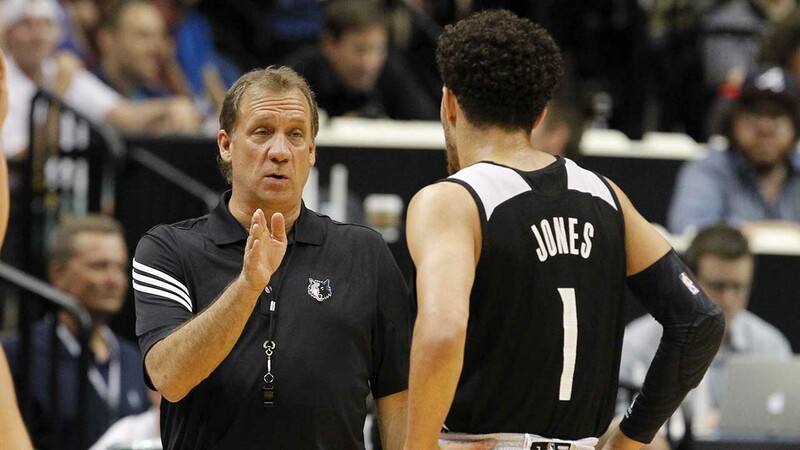 MINNESOTA, MN -- Flip Saunders, the longtime NBA coach who won more than 650 games in nearly two decades and was trying to rebuild the Minnesota Timberwolves as team president, coach and part owner, died Sunday, the team said. He was 60. Saunders was diagnosed with Hodgkin lymphoma in June and doctors called it "treatable and curable," when the Timberwolves made the diagnosis public in August. But he took a leave of absence from the team in September after complications arose during his treatment, which included chemotherapy. This week, owner Glen Taylor announced Saunders would not be back this season and asked team employees to give Saunders time to heal. The Timberwolves open the season Wednesday. Sam Mitchell has been named interim head coach of the Timberwolves and GM Milt Newton is heading the team's personnel department. Saunders went 654-592 in 17 NBA seasons with the Timberwolves, Detroit Pistons and Washington Wizards. Philip Daniel Saunders was born on Feb. 23, 1955, in Cleveland and was a prep basketball star at Cuyahoga Heights High School. His mother Kay nicknamed him Flip after hearing the name at a beauty salon. He played in college at Minnesota, teaming with Kevin McHale and Mychal Thompson as a senior to lead the Golden Gophers to a 24-3 record. Not long after graduating, Saunders decided to get into coaching and set about a long and winding path to the NBA. He started at Golden Valley Lutheran College just outside of Minneapolis and served as an assistant at Minnesota and Tulsa before spending seven seasons in the Continental Basketball Association. Saunders often credited his stint in the CBA with instilling in him the work ethic and breadth of organizational knowledge that would help him as a coach and executive in the NBA. 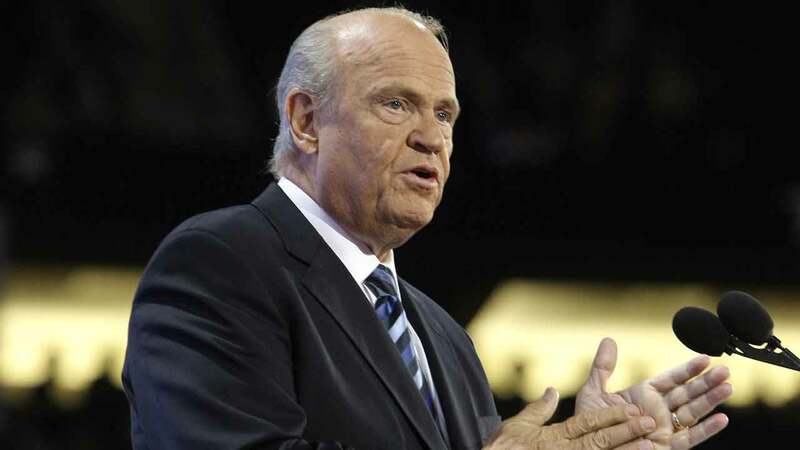 He made stops in Rapid City, South Dakota; La Crosse, Wisconsin; and Sioux Falls, South Dakota, and would often relay stories of his backwater adventures in the minor league and his affinity for the NBA coaches who followed similar paths. He landed in the NBA in 1995, when he wrote a letter to new owner Glen Taylor asking for a job. His college buddy, McHale, took over the basketball operations with the Timberwolves and Saunders became the team's general manager. When Bill Blair was fired 20 games into the season, Saunders was suddenly the head coach of a struggling franchise that had never made the playoffs. But he teamed with a young Kevin Garnett to turn the Timberwolves into a perennial playoff team. Saunders led the Wolves to eight straight playoff appearances, the last a trip to the Western Conference finals in 2004. He was fired the next season when the team disintegrated thanks in large part to contractual battles with Latrell Sprewell and Sam Cassell. The Wolves have not been back to the playoffs since. Saunders won 64 games in his first season in Detroit in 2005-06 and 176 in his three seasons coaching the Pistons. But he couldn't quite get a veteran-laden team over the hump and into the NBA Finals, so he was dismissed in 2008. He coached three more years in Washington before returning to Minnesota as president of basketball operations in 2013. Again, he took over a franchise in turmoil and was steadily bringing the Timberwolves back to relevance before he fell ill.
Saunders deftly handled the exit of disgruntled forward Kevin Love, trading him to Cleveland for a package including budding young star Andrew Wiggins and Thaddeus Young, who was flipped to Brooklyn in February to secure Garnett's return. Saunders also signed Ricky Rubio to a four-year contract extension, drafted Zach LaVine, Shabazz Muhammad and Karl-Anthony Towns, brought in veterans Andre Miller and Tayshaun Prince and helped design a new $25 million practice facility across the street from Target Center. As team president, coach and a minority owner, Saunders grabbed a level of influence within his organization that was unmatched in the NBA. His fingerprints were on everything, from personnel decisions to in-game strategies, even down to the pregame entertainment. He liked to sneak up behind unsuspecting visitors to Target Center, clamp his hand down on a shoulder and squeeze with a vise-like grip that came from hours of massaging his polio-stricken mother in his youth. He would carry around autographed cards of himself to hand out to fans, and playfully give them to media members as well with a mischievous grin on his face. Gregarious and outgoing, he endeared himself to a Twin Cities community that viewed him as a hometown boy done good, with his Gophers roots overshadowing his Cleveland upbringing. And Flip loved Minnesota right back. When he returned to the organization after 10 years away, he recounted a story about working for ESPN and being asked why he still lived in Minnesota so long after he was fired. "And I'd say 'Well, you don't really understand unless you're from Minnesota. You really don't get it. Even when it snows on May 3rd you really don't get it,'" Saunders said. "And the loyalty and the passion that the people have here is what always drives me back."